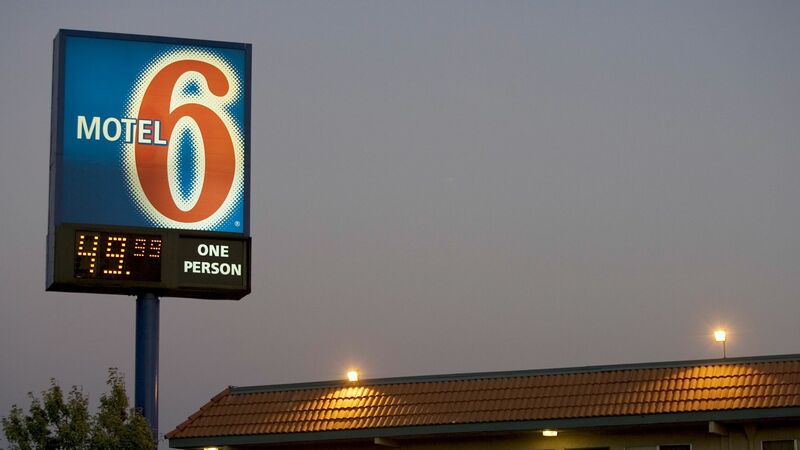 Motel 6 provided Immigration and Customs Enforcement with 80,000 guest names, so now they have to pay $12 million to settle a lawsuit in Washington state, reports NPR. Details: This is the second time Motel 6 has been reprimanded for this type of behavior in recent months, per NPR. In a statement, Washington state Attorney General Bob Ferguson said that "Motel 6's actions tore families apart." ICE agents would allegedly "circle the names that looked Latino" before running them through a database, and would detain them randomly, per NPR.